Indian passport holders may shortly get access to the quick and popular Schengen Priority Visas. This move is sure to be welcomed by many as it will ease the travel to Europe. As of now, the Priority Visas are offered to the Indians by the UK. This is the Super Priority Visas for an extra cost of Rs 90,000. The visa is processed within 24 hours. The UK also offers Priority Visas to the Indian passport holders. The visa process takes less than a week at an extra cost of Rs 20,000. The Schengen states are the 26 nations in Europe. These include Switzerland, Norway, Liechtenstein, Iceland, Slovenia, Finland, Slovakia, Portugal, Estonia, Austria, Sweden, Poland, Netherlands, Hungary, Malta, Lithuania, Luxembourg, Latvia, Greece, France, Italy, Denmark, Spain, Germany, Czech Republic, and Belgium. The charges for the Schengen Priority Visas are likely to be a lot lesser than the charges for the UK, as quoted by the Times of India. As of now, the normal Schengen Visa takes around 30 to 15 days for processing. 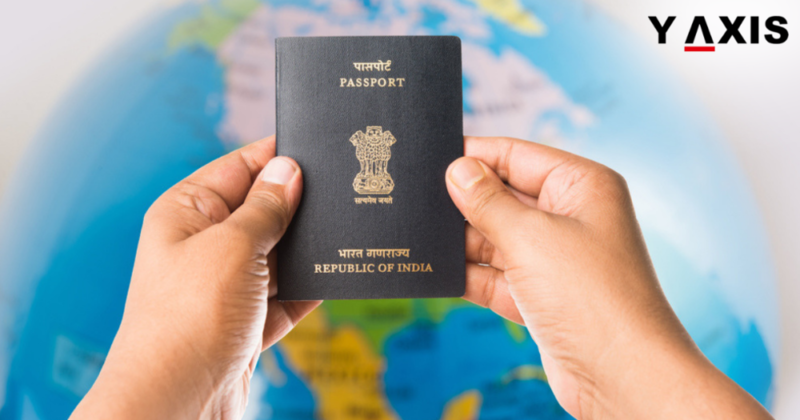 The revised visa rules will greatly ease the process of travel for Indian passport holders. This is especially for those who intend to travel to the Schengen Nations on a short notice. The Super Priority Visas were launched by the UK with businessmen in mind. These are those who need to travel to the UK from India at a really short notice. The visa applications from India to the Schengen Nations have increased by 10 to 15%. However, the numbers have increased by 20 to 30% for Tier II Cities. If you are looking to Study, Work, Visit, Invest or Migrate to Schengen Nations, talk to Y-Axis, the World’s No.1 Immigration & Visa Company.